What are the best portable chairs for large people? This depends on what your scenario is really. 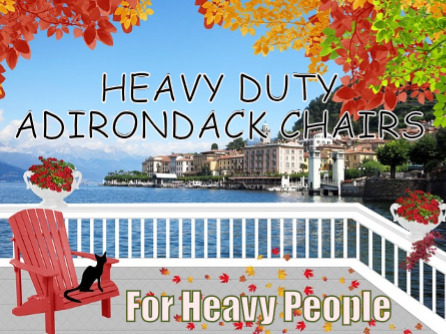 We have listed many types of heavy duty portable chairs for heavy people to cater to different situations. Maybe you need a chair you can take on the go for a trip to the beach or a easy to carry chair for your next camping trip. Whatever the reason you need a portable chair for, you may find some great choices here. Being a big person myself I know first hand the importance of having your own chair that can be easily taken with you wherever you go. Even for a family gathering, it’s still too frightening to sit down in an unknown chair. Will it break and collapse leaving me stuck on the floor completely red and embarrassed?. That’s not a risk I want to take, so I would either stand up the whole time turning down offerings of a chair, or simply squat over the chair trying not to put much weight onto the chair. Both of these scenarios were no good and left my body aching and very sore. But now things are different. It’s no secret I’m overweight so why try and fight it I figured. Eventually I just bite the bullet and started taking my own portable heavy duty chairs with me to parties, sports events, poker nights and even dinner events. After the initial odd looks of ‘why did you bring your own chair?’, everybody simply got use to me having my own seat. Now its completely normal and life is better then ever. So below you will be able to navigate around our site to find which type of plus size portable chair is right for you. 4 View All Camping Chairs For Big People Here! My number one type of chair for portability when attending family gatherings, games nights and parties is without a doubt the folding chair. In particular the Mitey-Lite Mesh One folding chair. 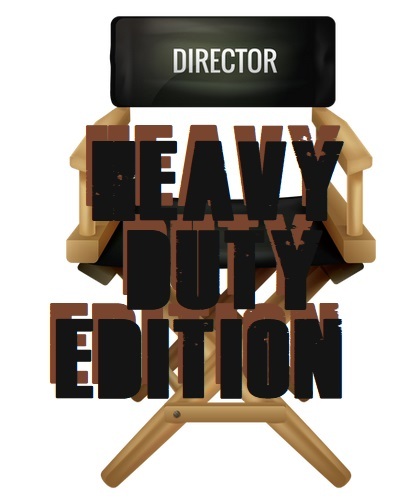 For all available big mans folding chairs you can view the selection here. I love this chair because it’s super easy to fold away and packs up really tight. So its’ not too bulky to carry around or jam into the car. 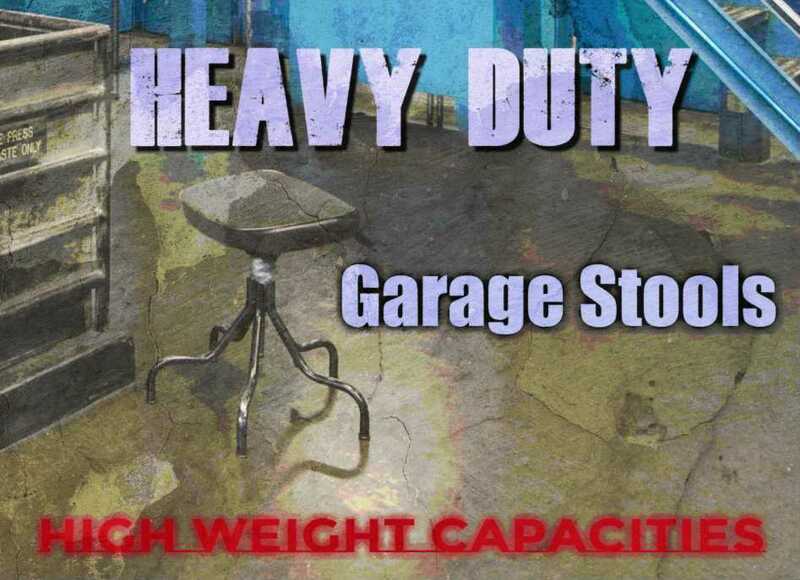 As far as I know it has the highest weight capacity limit for portable chairs of 1000 lbs. Which is quite amazing when you see the chair in real life. It’s a little tank. The fact it has no arms to restrict your body and a huge weight capacity makes this an ideal chair for obese people. I cannot stress enough how heavy duty this awesome folding chair is. Whats also very unique (for a folding chair) is the ripstop stain resistant mesh material the seat and backing is made from. It molds to your body shape to offer supreme comfort. Plus the breathable mesh allows airflow to your body so you don’t sit there sweating like a maniac. Once I tried this 1000 pound portable folding chair I could never ever go back to plastic or metal folding chairs again. It’s simply that good and it looks pretty awesome too. My friends couldn’t resist giving this chair a once over. Camping chairs are a great idea for portability. They are usually light weight, easy to fold away and come with a carry bag. However when your a larger person, you have to make sure the camping chair is wide enough and can handle your weight limit. Those are 2 very important aspects when buying a portable camping chair for a heavy person. Our number one recommendation is by Alps Mountaineering. Its a super strong and very sturdy portable chair. There are quite a few nice selections by Alps Mountaineering on Amazon.com but we cant get enough of the ‘King Kong’ model. As for comfort, the King Kong has me hook line and sinker. Both the seat and the back rest are padded, which is not all that common in a portable folding chair. Like many other chairs, this one has the usual cup holders, but where it beats the rest is with extra storage space. Hanging pockets and a large pocket behind the back make storing keys, cell phone, snacks etc very convenient. I don’t go camping again without this heavy duty camp chair anymore. View All Camping Chairs For Big People Here! Patio chairs are another possible solution to the mobility of the everyday heavy person. Not only are they a superb idea as a stationary patio chair that you can pack away during the winter months. But they also make great alternatives for outdoor gatherings such as sports events, fishing trips, Christmas parties etc. This Caravan Sports Folding Chair is rated to hold 300 lbs, for more patio chair options visit out selection of the oversized patio chairs. The most appealing feature of this chair is it’s comfort. For the price of one of these chairs, I can’t help but want more. The extra heavy duty fabric is considerable soft to lay your back into and even helps with my minor lower back pain. 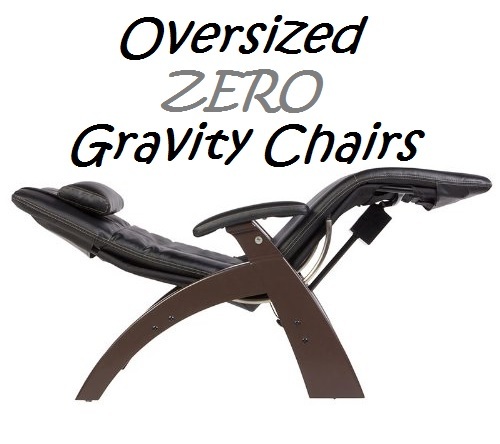 The double bungee suspension system is what takes this chairs comfort level to the next stage. The flexibility of the seat and back rest when you sit into one of these chairs is such a nice change from hard and uncomfortable patio chairs. Plus it’s super easy to fold away and take with you to the next outdoors event. Gander Mountain also sell one camping chair (Their brand) and it’s rated for 400lbs. I have been using 6 months and it’s still going on strong. Item 760876 sell for about 40$.